The National Tennis and Learning (NJTL) Network is an organization co-founded by Arthur Ashe, Charlie Pasarell, and Sheridan Snyder in 1969. 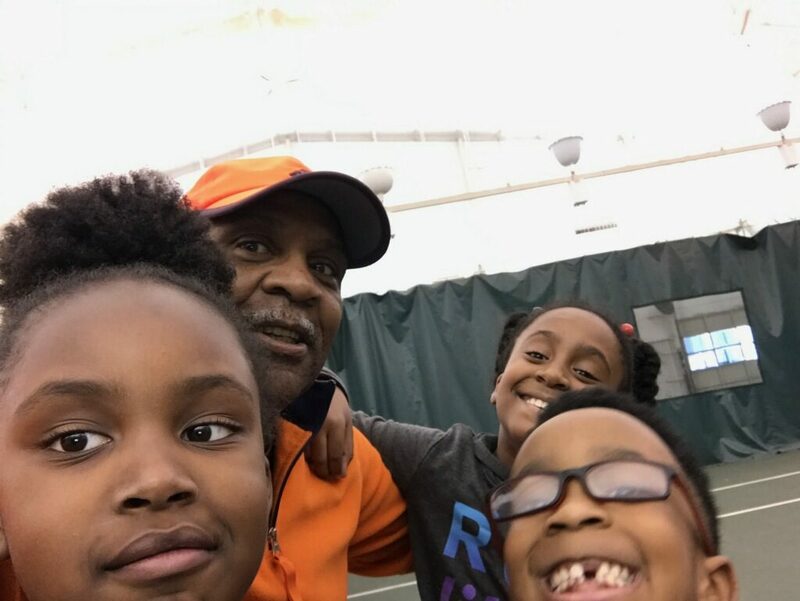 Their vision was to utilize tennis as a vehicle to engage children and teach them about life as well as sports. The NJTL Network is supported by the USTA Foundation. Tennis Memphis is a 4 star NJTL chapter. 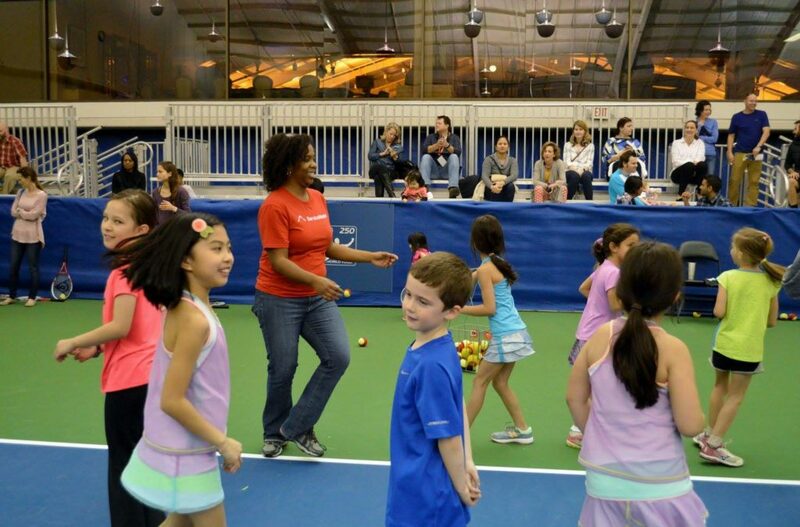 Our mission, “to build a better community and enhance lives through tennis and education,” is inspired by the mission of the NJTL. 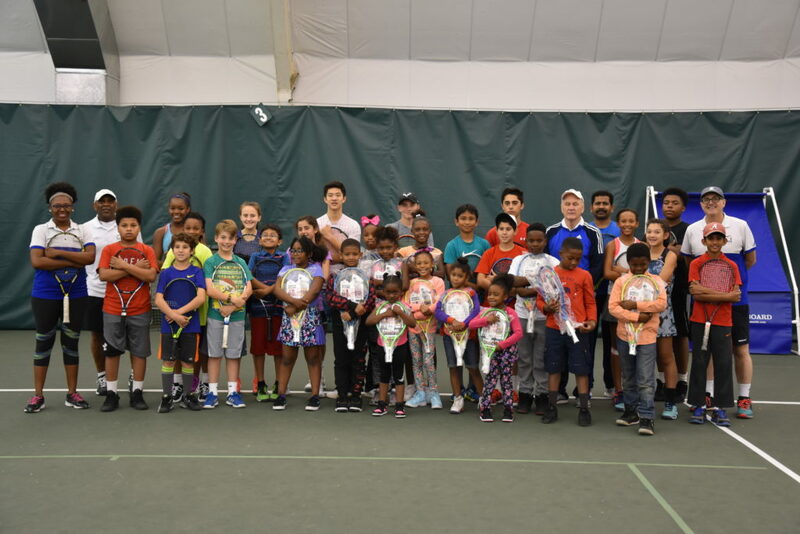 We work closely with our partners in the Memphis community to reach children who wouldn’t otherwise have the resources or opportunity to pursue tennis as a sport. Through programs such as Tennis and Tutoring (TNT), we also work to ensure that children have access to educational support and mentoring. 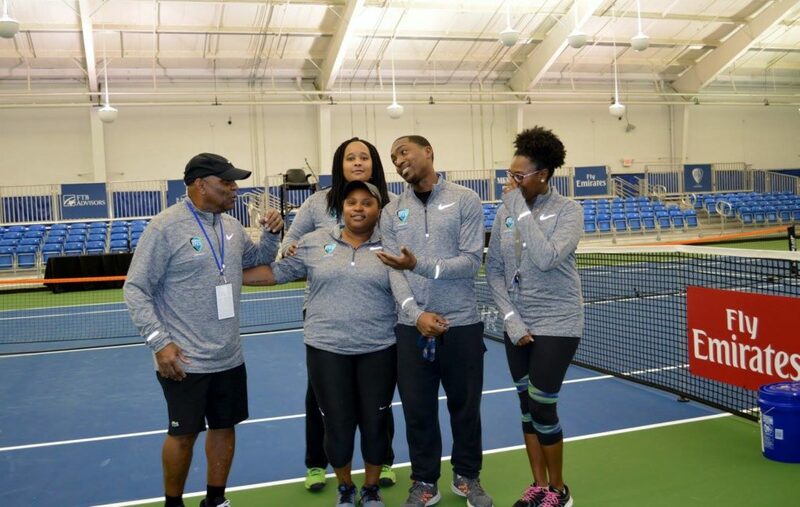 Through partnership with Memphis Tennis Association and USTA TN, Tennis Memphis offers support and assistance in the initiative to bring tennis to Physical Education programs in schools. For more information about this program, contact Laura Huss. 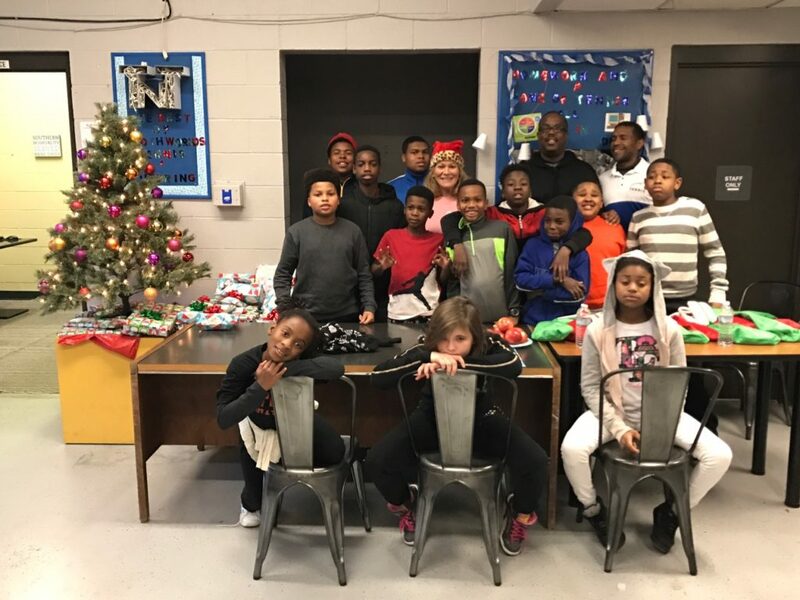 Tennis Memphis works with the Boys’ and Girls’ Club, Girls’ Inc., Streets Ministries, and Memphis Athletic Ministries, to offer after-school tennis clubs and instruction. 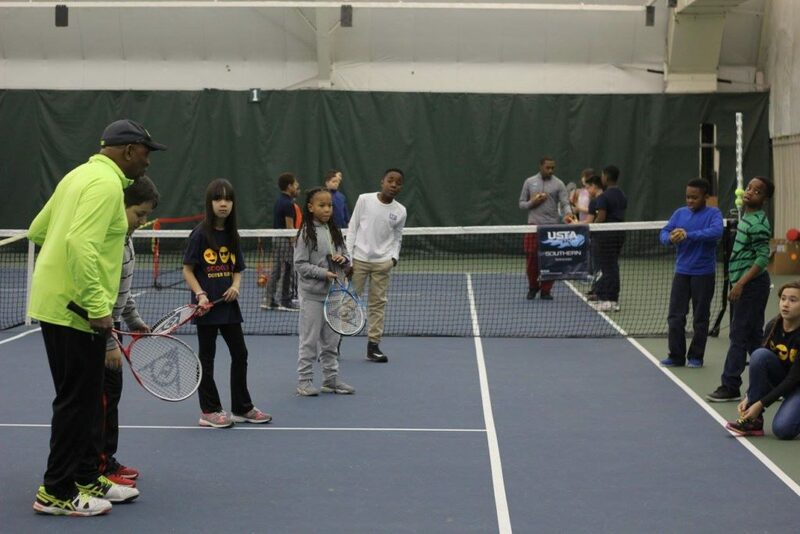 In the past, Tennis Memphis has worked with GrizzFit to provide tennis instruction. 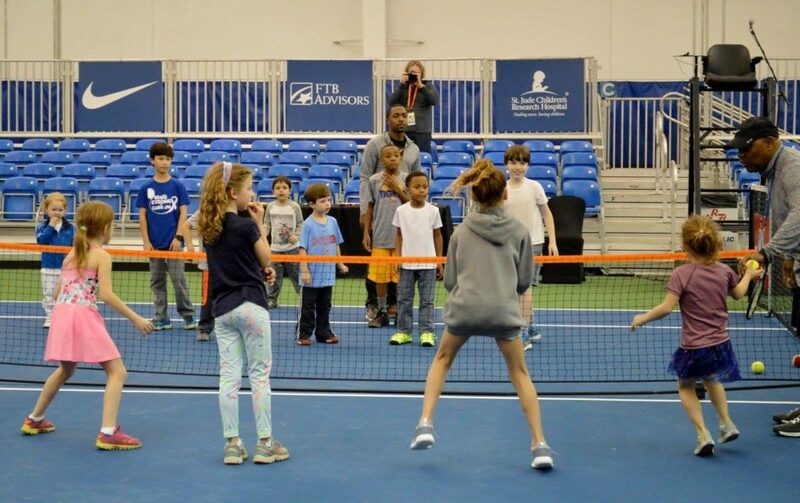 During the Memphis Open, an ATP world tour event, Tennis Memphis provided an introductory tennis clinic for local schools as part of the Memphis Open All-Stars Program. Tennis Memphis Coaches are always ready for fun! 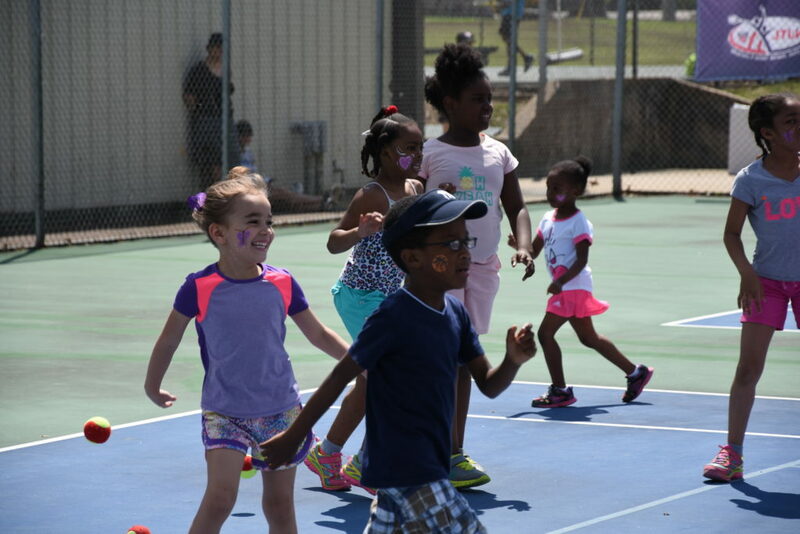 For more information about partnering with Tennis Memphis, please contact Outreach Coordinator Kent Smith at (901) 237-5677 or email ksmith@tennismemphis.org. 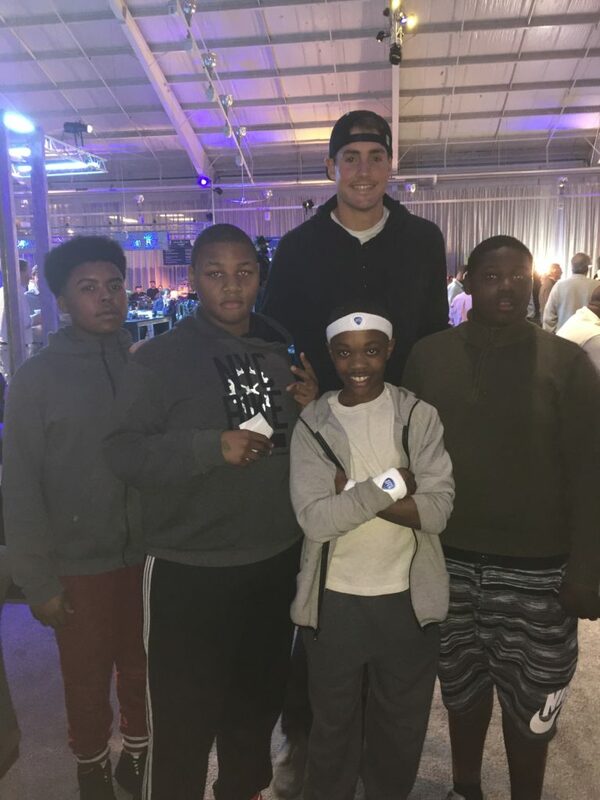 TNT students met ATP Tour Player John Isner at the Memphis Open! Jeremy Berry helps a little girl adjust her follow through during the Whitehaven Community Tennis Demonstration. Bellevue Tennis and Tutoring (TnT) After-School Program from Tennis Memphis on Vimeo. 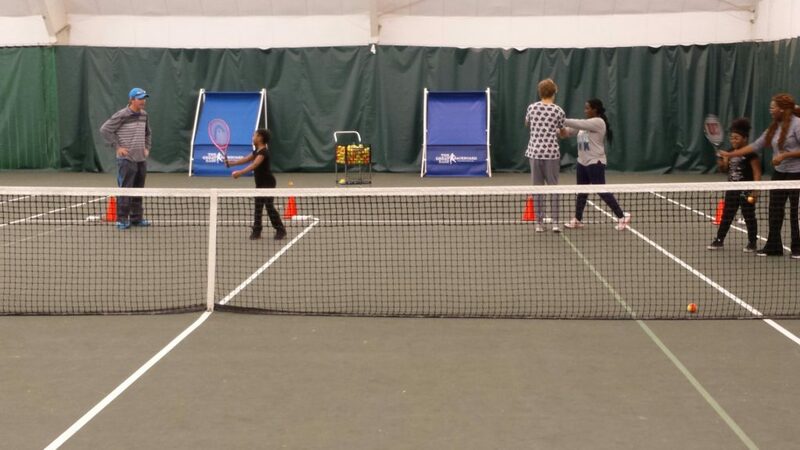 Tennis and Tutoring (TNT) is an after-school program offered at Bellevue Tennis Center. 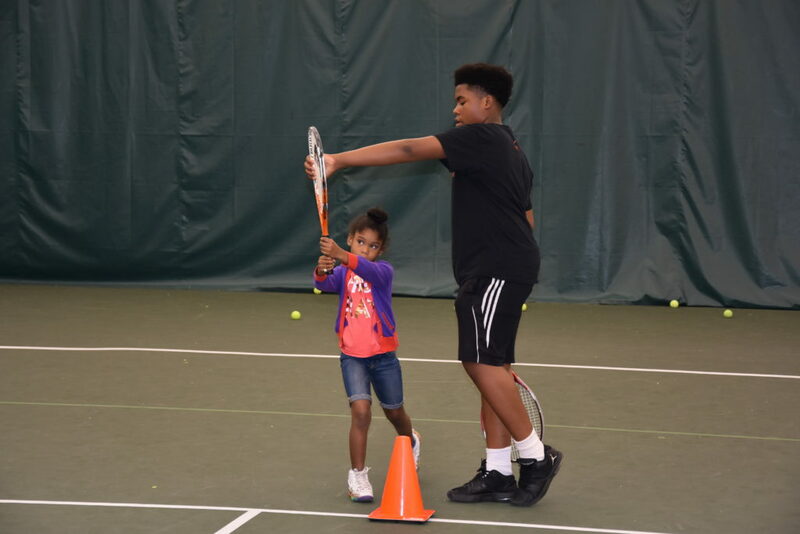 The program consists of tennis skills instruction, homework tutoring, Academic Creative Enrichment (ACE), life skills lessons and adult mentoring. It provides one hour of tennis instruction, one hour of homework help, a snack and drink, and a safe place for kids to spend after school. 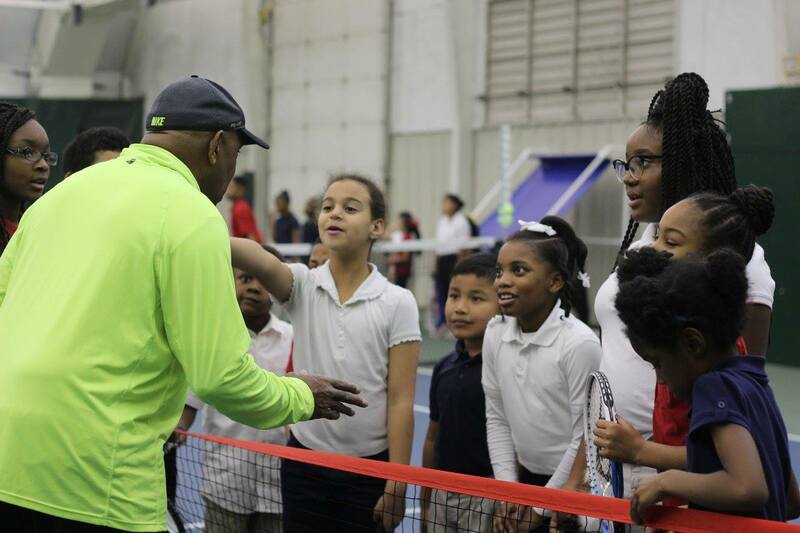 TNT is funded in part by a grant from the USTA Foundation. 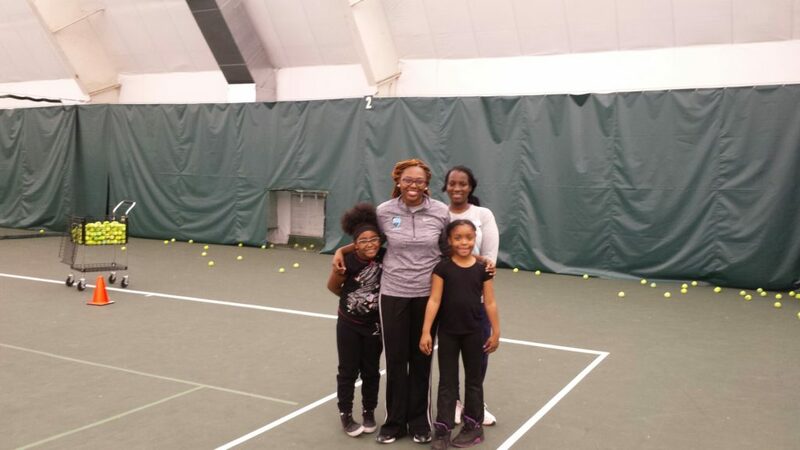 After successful implementation at Bellevue Tennis Center, Tennis Memphis plans to offer TNT at other centers throughout the community.  For more information about TNT, or to volunteer, please contact Kent Smith, at ksmith@tennismemphis.org or by telephone at 901.374.0603 or 901-237-5677 (cell). Tennis Memphis also offers a six week tennis class in local schools (public or private). The class is designed to be open to anyone in the school and is paid for by the parents. The class is offered on-site at the school in the gym, cafeteria, or other suitable location and is taught by Tennis Memphis instructors. The class is taught utilizing the Great Base curriculum and will introduce students to the basics of tennis in a fun, dynamic atmosphere! Racquets, balls and equipment provided.